Costa Rica: San Jose, 1000-2000 m.
Chemsak, J.A. & E.G. Linsley. 1965. 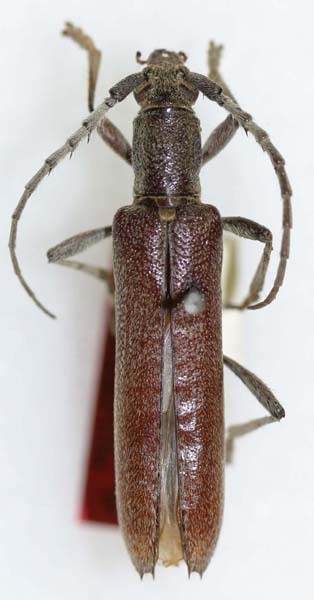 The Elaphidionine subgenus Protaneflus (Coleoptera: Cerambycidae). 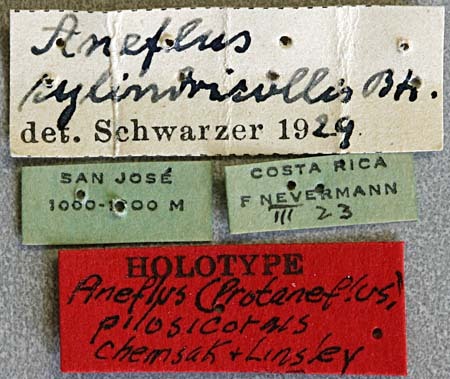 Proceedings of the Entomological Society of Washington, 67(1): 24-28.